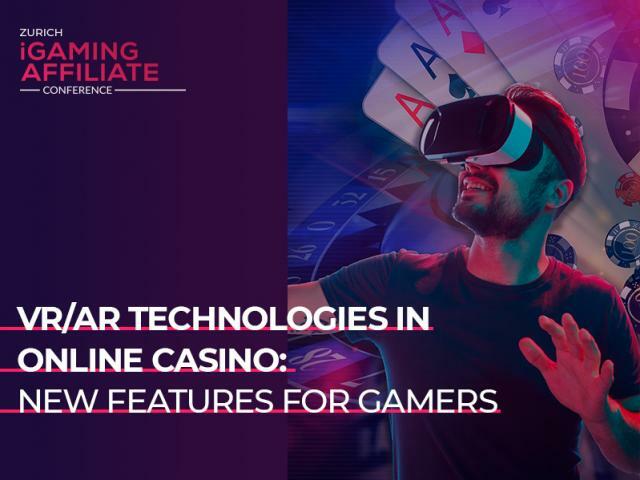 Swiss gambling industry is developing, as the new MGA law for casinos regulation came into force on January 1st, 2019. 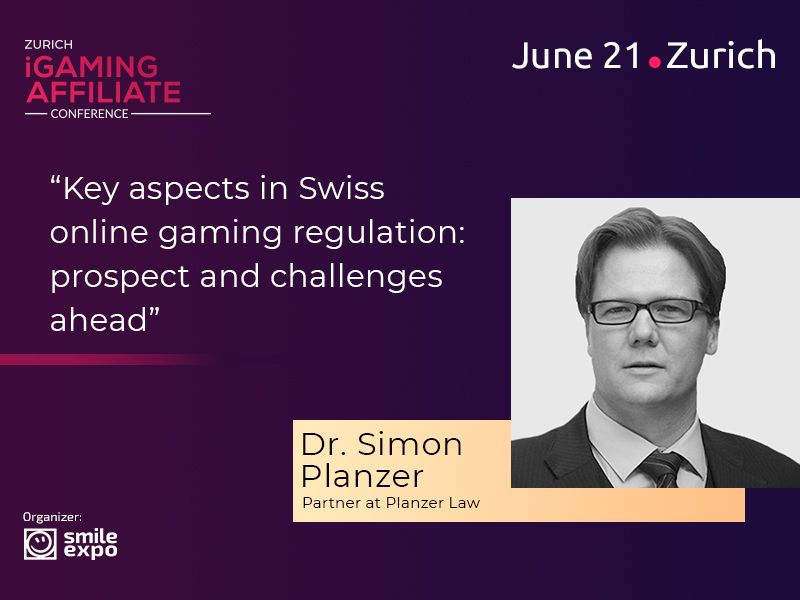 Dr. Simon Planzer is the qualified legal expert with many years of working experience, specialising in gaming law and EU/EEA law. 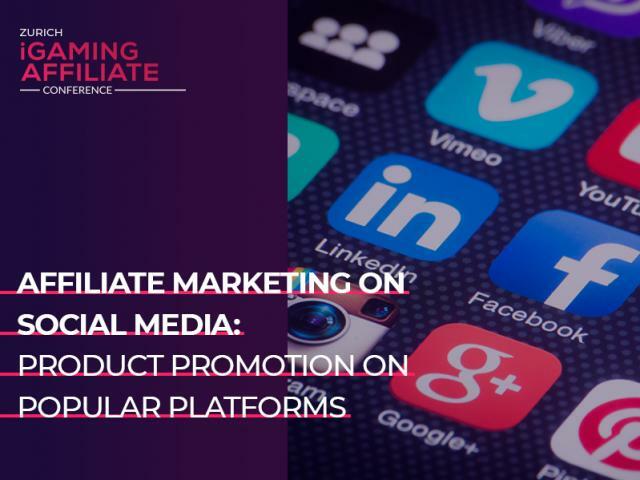 The speaker has worked on gaming cases at the European Free Trade Association (EFTA) Court in Luxembourg and at the EFTA Secretariat in Brussels. Currently, the specialist is the partner at PLANZER LAW, a Zurich-based gaming law boutique. 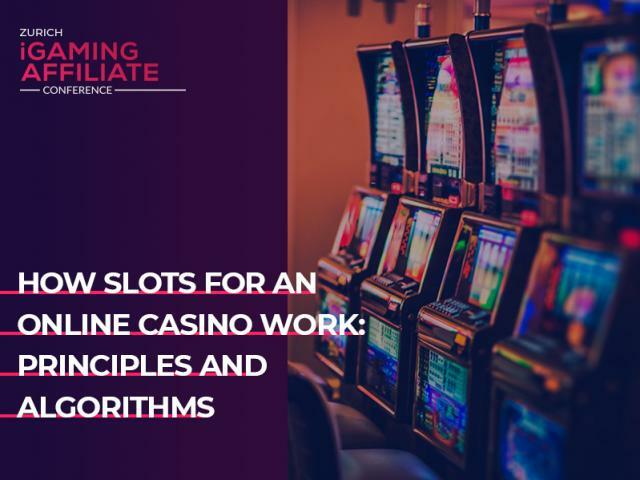 The organization consults gaming companies and regulators on strategic, regulatory and legal matters. Apart from that, Planzer is the author of the ‘Gambling Law’ chapter in the official ‘Handbook of EEA Law’. 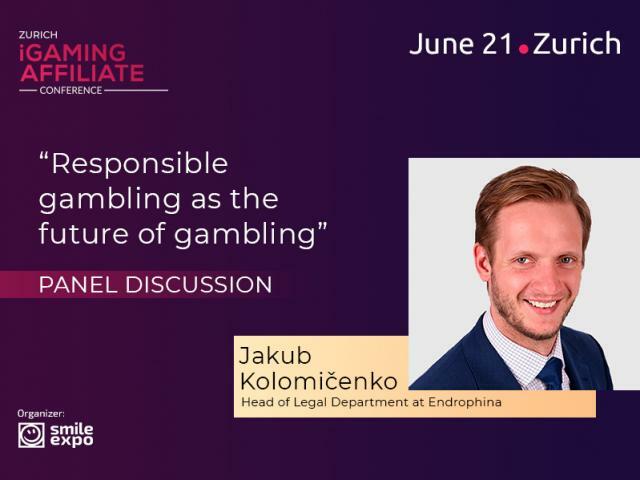 Learn more about Swiss gambling regulation from the expert at the conference!